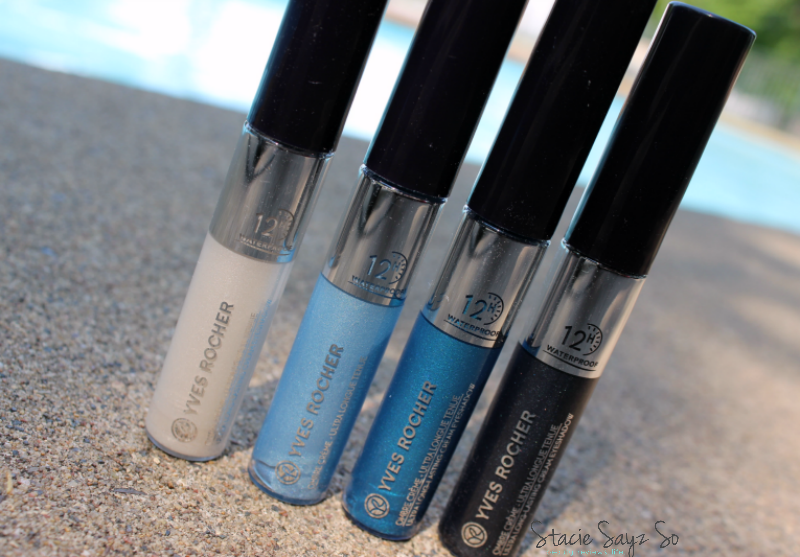 Yves Rocher rolls out it's newest makeup collection for Summer, and I gotta say, I love these colors! Last year's Summer collection was great but this one is even better! I received the new collection so that I can review it and share my thoughts with all of you. 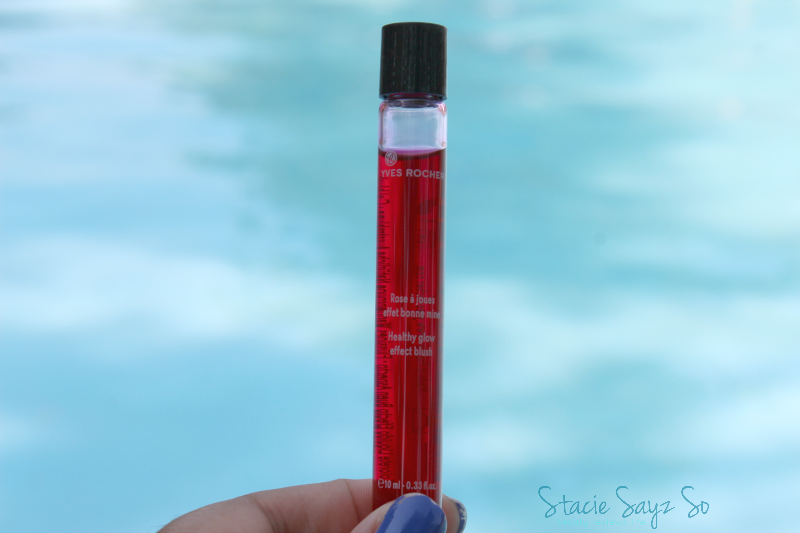 If you missed the Yves Rocher Summer Fragrance review, be sure to check it out too. 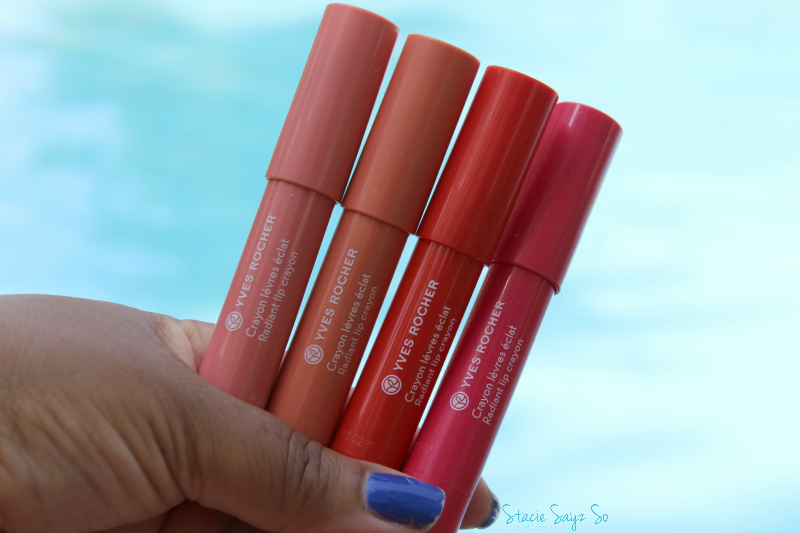 These lip crayons are easy to apply and go on nice and smooth. The colors are on the bright side, but still cute if you can rock it. 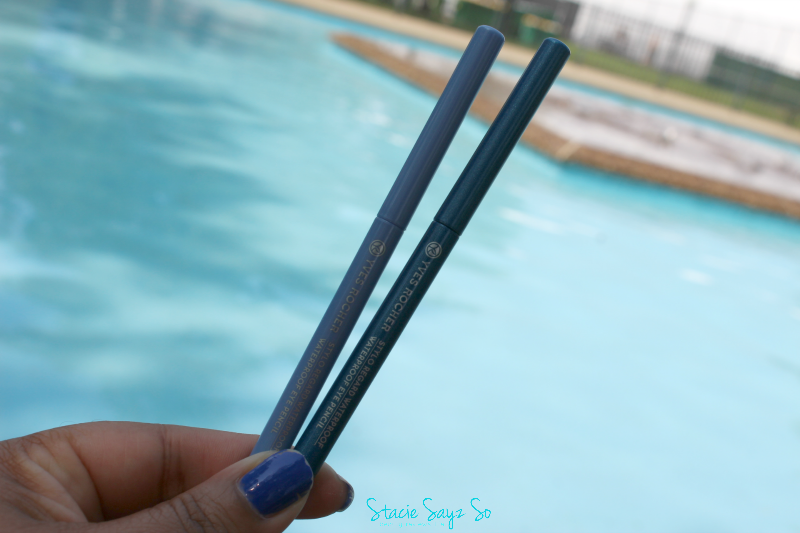 I can't wait to play with these blue eyeliners and blue eye shadows! They are absolutely gorgeous! I don't think I've ever seen liquid blusher before, but then again, I don't usually wear blush. Pink bronzer is new to me as well, so we'll have to see how it turns out. 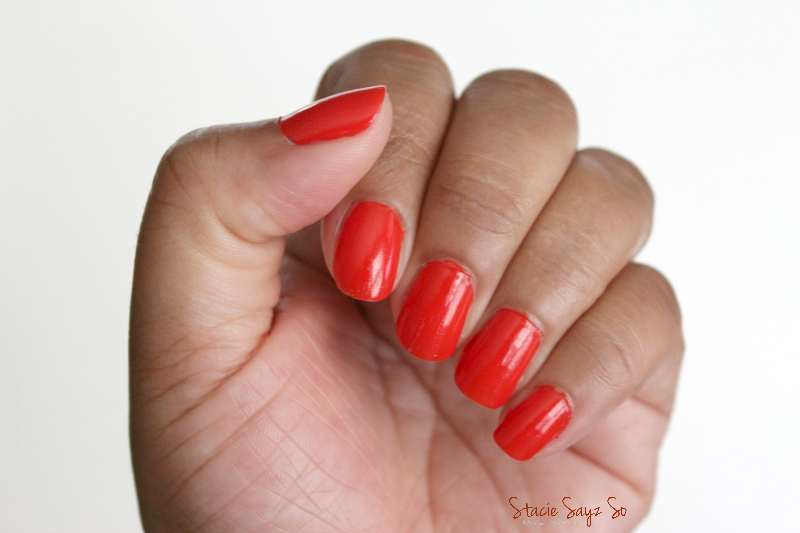 Of course my favorite in this Summer Makeup collection are these beautiful Summer nail polishes. I will be getting a lot of use out of the Intense Tangerine (orange) and the Ocean Blue. 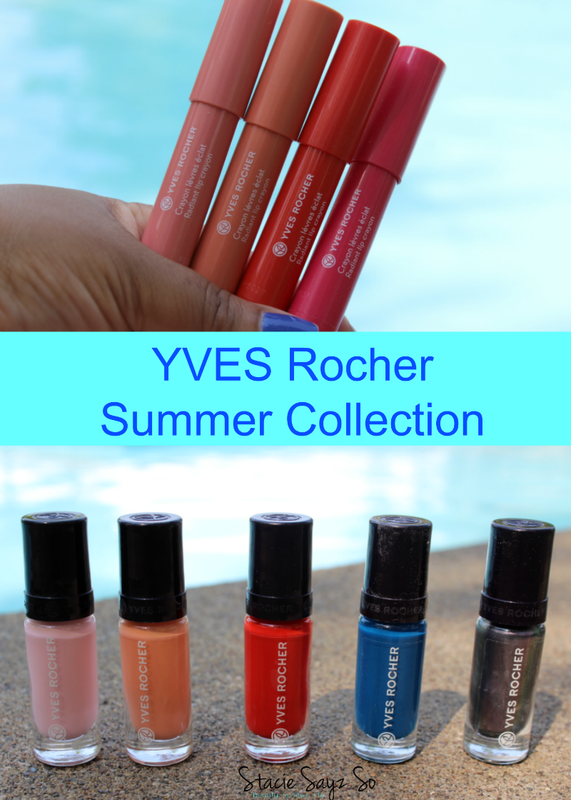 This Yves Rocher Summer Make up collection is very pretty and I will be using quite a few of the products featured. 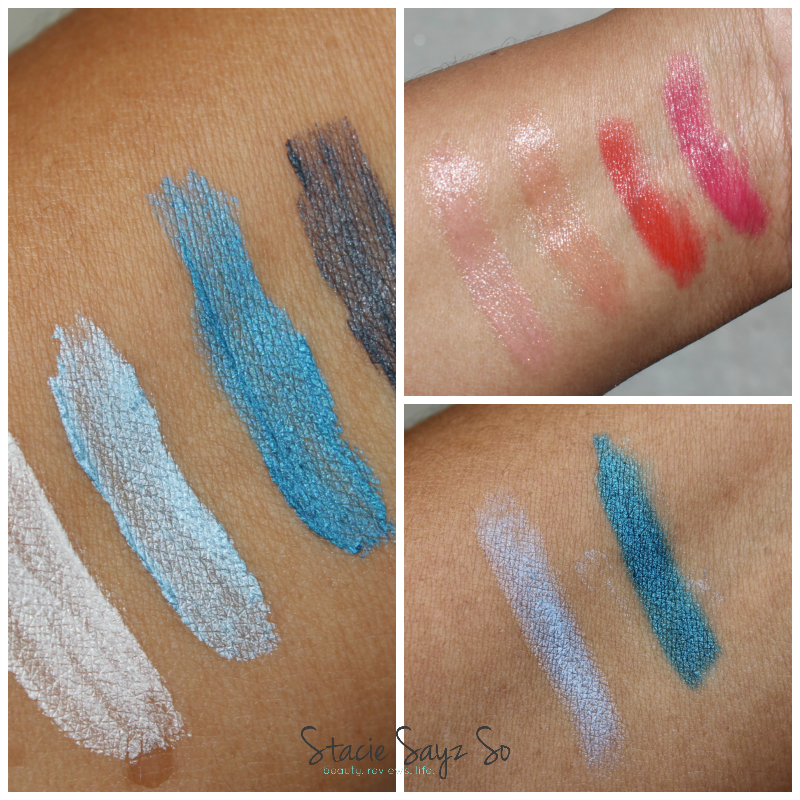 My favorites are the blue shadows/eyeliners and the nail lacquers. 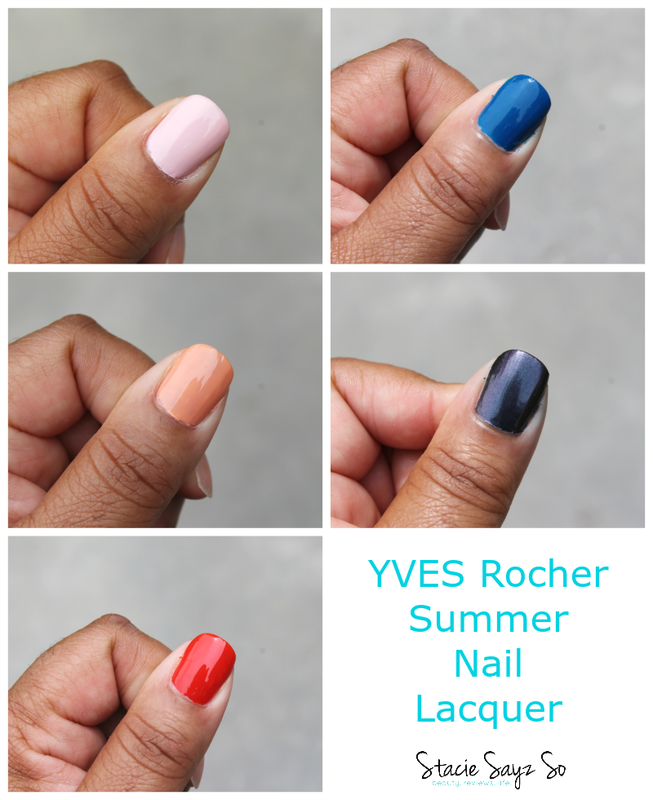 Yves Rocher is pretty affordable too and I would definitely recommend this collection. 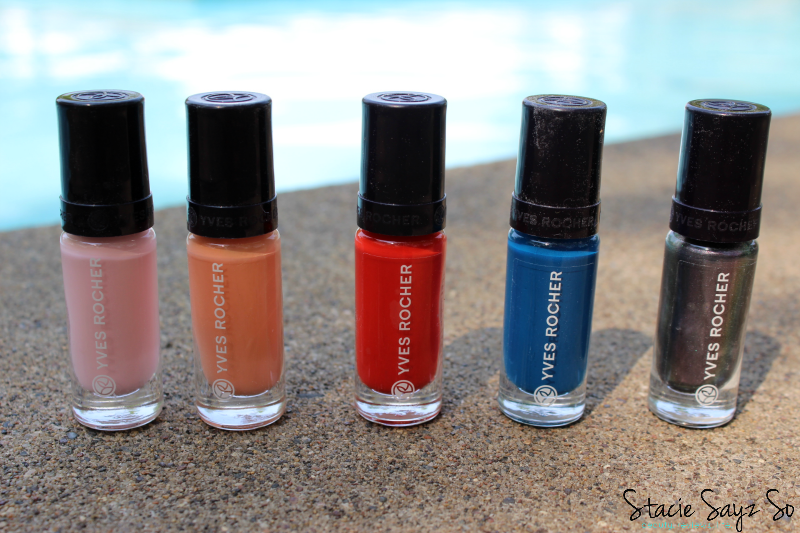 What do you think of the new Yves Rocher Summer Creation Make up collection? Such pretty pictures! Love the colors girl. I didn't know that either! I'll have to show what it looks like on Instagram. How perfect that you took these photos near the pool! 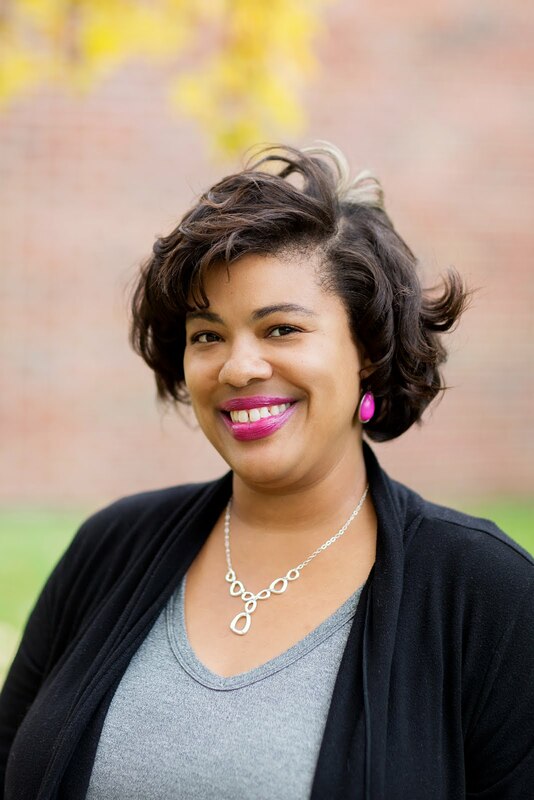 These shots turned out great! I'm really on a Lip Crayon kick lately, so I'd really be interested in those. Maybe the shade on the far left and the one next to that. What's their staying power like? Why thank you! It's really shear but wears well. Those two colors would look good on you. Thanks for this information. I'm always in search of new nail polish. I recently found a European brand called Alessandro that I'm madly in love with. Great coverage...stays on very well. I'll have to check out this brand. Alessandro huh, I'm always up for trying new nail polish. I'll have to search them online. 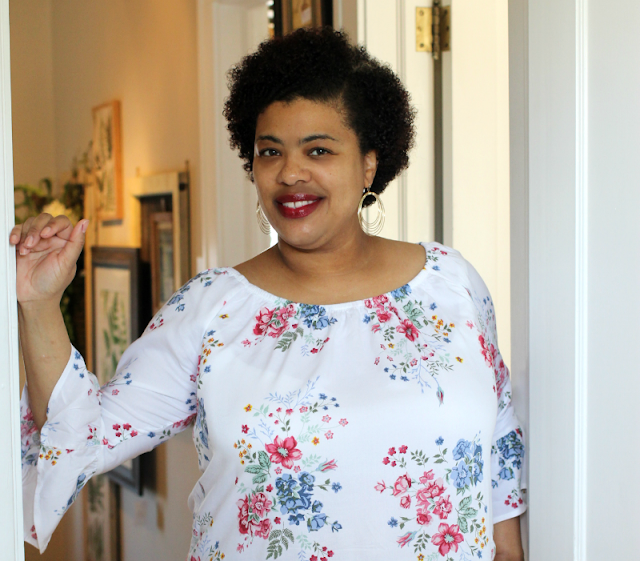 I am really loving all the bright colors for spring Stacie! They look so pretty on you!